1000s of RushCard prepaid cardholders were unable to access their accounts. A technical glitch during a processing system conversion on Columbus Day weekend affected hundreds of thousands of customers and in some cases for more than a week. 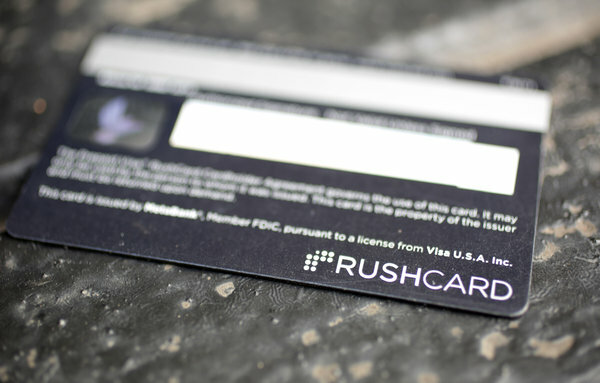 For those who purchased and use a RushCard prepaid debit card, company execs say it is back up and running. Hip hop mogul, Russell Simmons, one of the founders of RushCard is addressing the problem and assuring customers who are still affected that it will be resolved. There has been no recent news. I guess no news means it has been resolved. They are still highly regarded as one of the low fee cards to get.